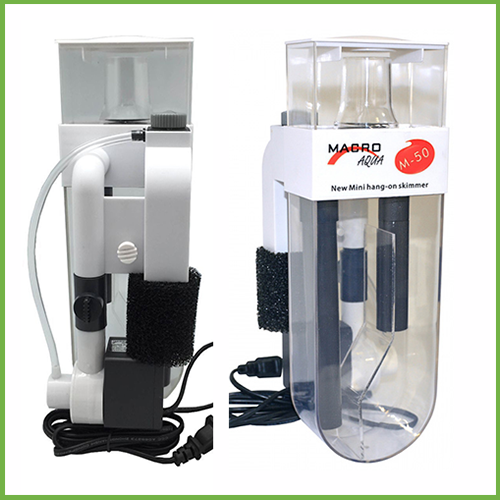 The Macro Aqua M-50 Hang-on Skimmer is an external skimmer designed to save space in small aquariums, runs silently and easy to install. 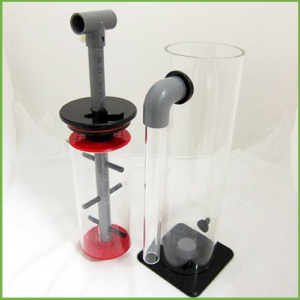 With simplicity in mind this little skimmer satisfies the skimming needs saltwater aquarium hobbyists. 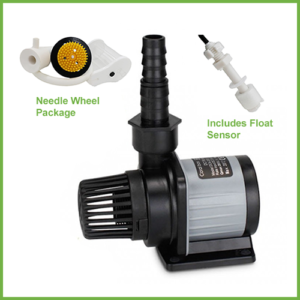 The skimmer includes a pump with a needle-wheel impeller to vigorously mix air and water to create a flurry of waste-removing bubbles. 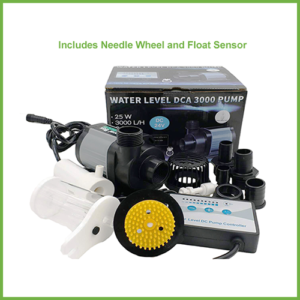 The flurry of bubbles improves water quality and oxygen levels in the aquarium. 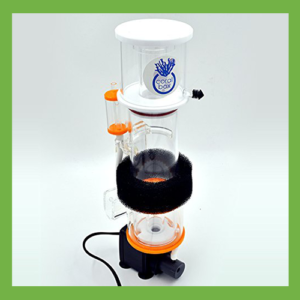 The removable collection cup allows convenient skimmer maintenance and disposal of collected waste material. Adjustment knob fine-tunes water level within the protein skimmer reaction chamber for optimal performance. Foam diffuser to reduce the introduction of microbubbles into the tank. Quality acrylic construction.